The Poptart Manifesto by Rick Gualtieri: This Halloween there's plenty of reasons to DIE LAUGHING! 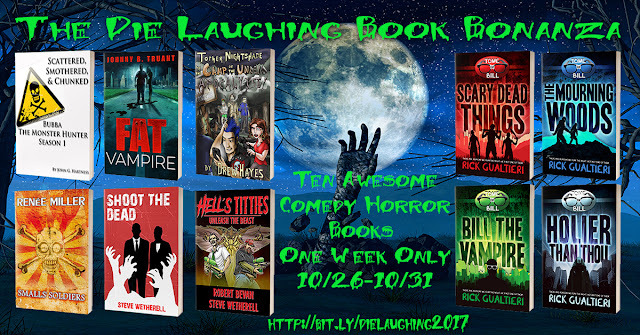 This Halloween there's plenty of reasons to DIE LAUGHING! Already scoped out Bill and the rest? Well, good news! 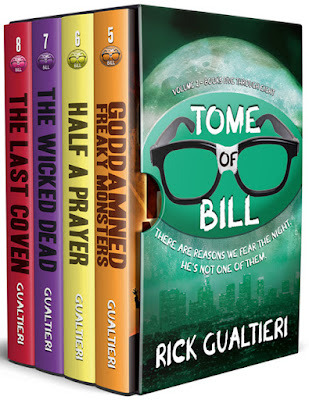 The Tome of Bill Vol-2 box set is also out. The final four books (5-8) of the series all in one set for one low price. Available in ebook and audiobook!